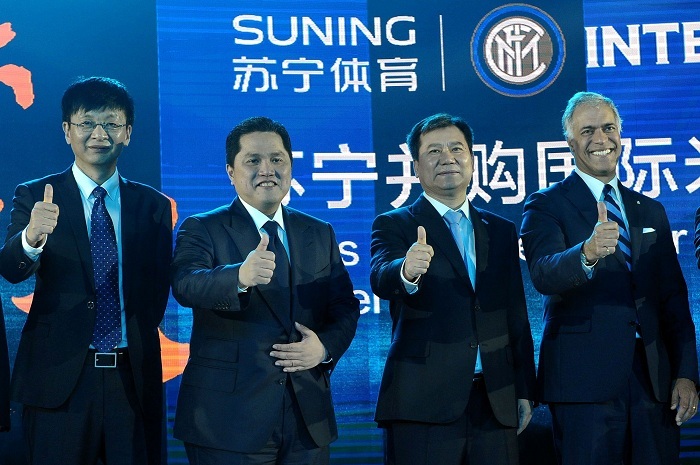 Inter Milan F.C's majority stake holder, Suning.com Co Ltd, is most likely going to venture into Dota 2. One of China's largest non-government retailing conglomerate, the group has reportedly set aside funding worth 20 million (currency unknown) for the popular game, according to the rounds being made on Chinese forums. This information comes to light at the heels of Dimitri "GodBlessMali" Vallete's vague tweet asserting that a Chinese company will soon make the announcement official of them foraying in Dota 2. Furthermore, netizens at Weibo leaked a photo said to be from a BattleCup tournament held on September 22, 2018. 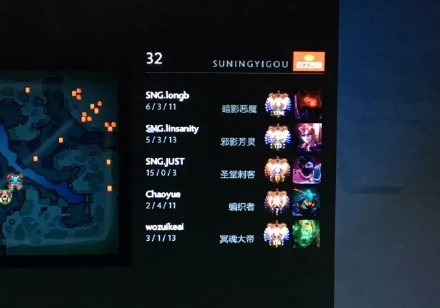 The picture reveals a team named "SuningYiGou", the PinYin of 苏宁易购, with three players having the SNG prefix. Besides owning a majority stake of 68.55% in Inter Milan F.C, one of the shareholders also owns the Chinese football club, Jiangsu F.C. This isn't the first instance where news circulating around Suning.com venturing into Dota 2 has made rounds. More information can be found here.